Looking for a great source of questions for a Pub, Club or any other regular Quiz? Then The QuizMaker is the best Quiz resource site for you. 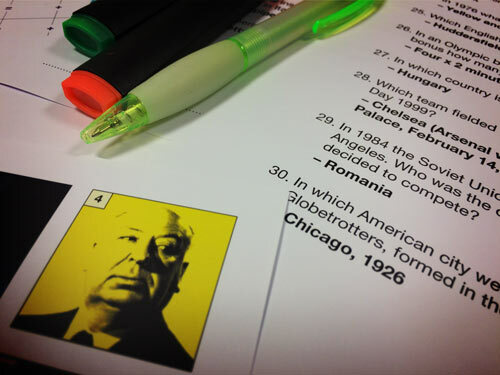 Whether you are starting a Quiz or finding the usual sources for questions getting a little stale, take a look around. You will find hundreds of unique and well written questions with verified answers on a range of subjects here at The QuizMaker. 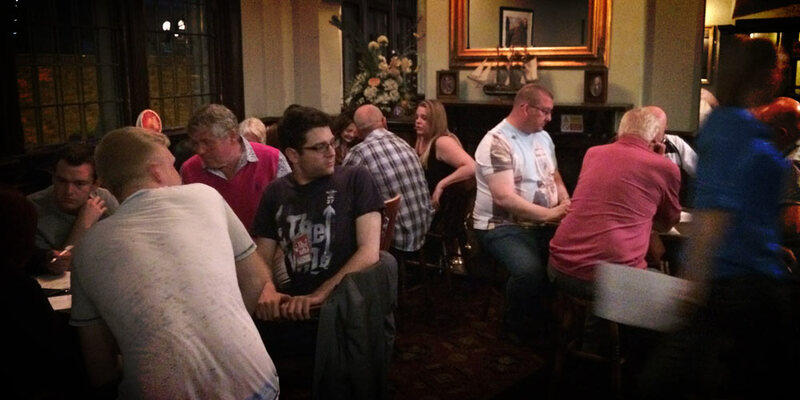 After writing questions for a weekly Pub Quiz since 2012 we have a database of almost 9,000 entertaining questions. We also have a back catalogue of over 300 themed Picture Quizzes. The full database isn’t uploaded to the site yet… but we are working on it! The Quizzes we have available for download to date are here. All Quizzes and resources on the site are by a professional graphic designer with over 30 years experience. So rest assured the layout, legibilty and quality of the materials is second to none. The Picture Quizzes for instance are sharp and clear so should print well on any printer. This all counts towards making a better Quiz experience for your teams. We have plans for this website. Along with regular updates from our current Quiz we will also be adding our back catalogue of questions. So the site’s database will grow. We are also looking into the possibilities of developing a ‘Build your own Quiz’ section. Thanks for dropping by, we hope you like the site and find it useful for creating your Quizzes.